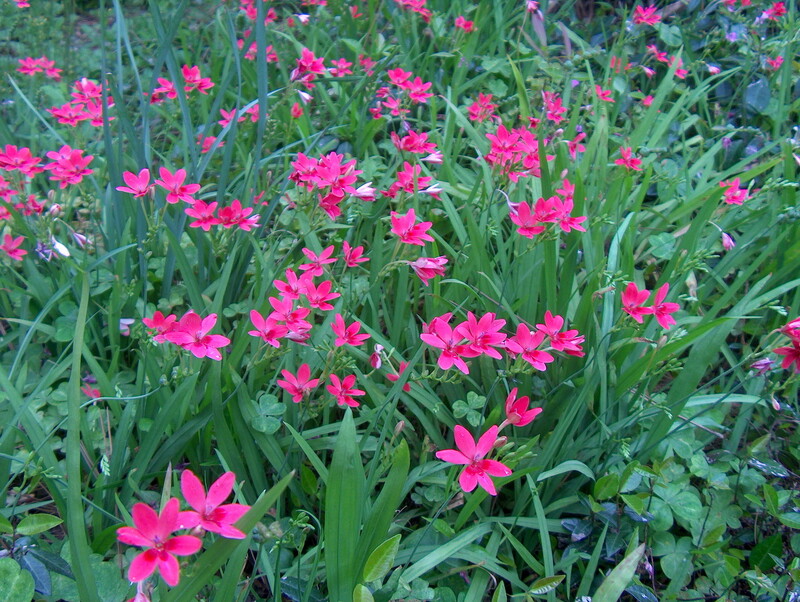 Comments: This perennial produces many beautifully colored flowers in winter and early spring. It produces seeds from which it may be grown. It is reported to be a very invasive plant, since it spreads so easily and quickly in some gardens.